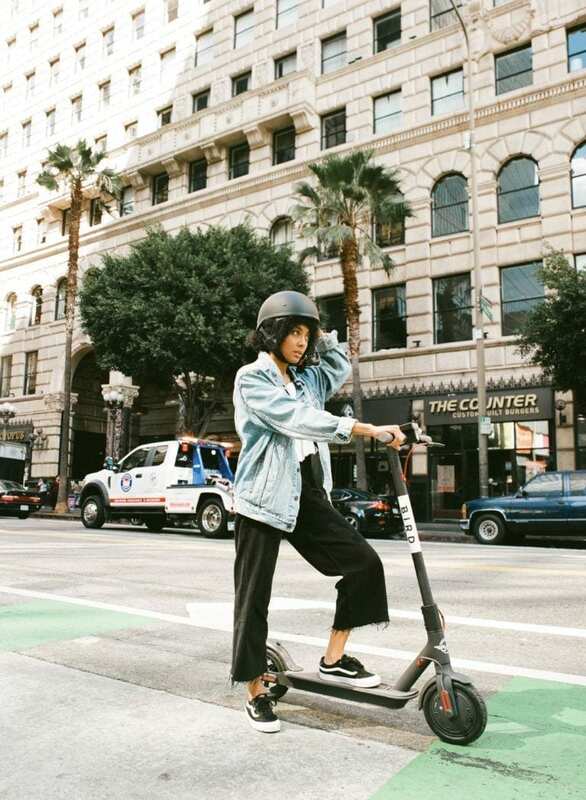 With so many different ways to reduce your carbon footprint, it’s never been easier to consider the planet when you’re on the go. Grab a Bird at Wanderlust 108 San Diego! For tickets and more information about Wanderlust 108, click here. Climate change has become one of the most prevalent topics over the past few years, raising concerns about the future of the air we breathe and the future of our planet. We’re encouraged to reduce our carbon footprint, to promote and incite change, however, this can sometimes feel difficult and daunting to achieve. Not sure what carbon offsetting is all about? Read here to learn more. Hands down, one of the simplest ways to reduce your carbon footprint and live more sustainably is to slowly decrease the number of your car trips. More than 45 percent of all car trips in the US are three miles or less, an optimal distance for another form of transportation. Eliminating your car trips with another accessible and sustainable option can help make a difference in the environment and make our cities more livable. The best part is, you’ll not only be saving the planet, but you’ll also be saving time and money—triple win! Here are some ideas to help you get started making the switch. Set some extra time aside to get to point A to point B by walking. By getting into the habit of walking, you’ll get fresh air, exercise and maybe even peace of mind. Dust off the bike in your garage. If biking is your thing, we encourage you to pump up your tires instead of revving your car engine the next time you need to run errands. You can also recruit your friends to get around by biking as well! One of the best group activities, you’ll begin to find any excuse to take your bike. Don’t forget about public transit. Embrace your local public transit options. By learning your route and schedule like the back of your hand, you’ll quickly incorporate this option into your everyday life. While public transit may seem like a drag, take a moment to appreciate the change to read, write, listen to music or podcasts, or just people-watch. Boredom, after all, is the mother of creativity. You never know what may come out of that long bus ride. Small reductions in car trips can have a big impact on urban air quality and climate change. According to the California Air Resources Board, to get the state back on track for its 2030 climate goals, drivers would only need to reduce daily vehicle miles traveled by 1.6 miles. Be a part of the change to help better the environment by making these small adjustments in your life! Bird is a 2019 marketing partner. For more information on the company and to sign up to begin doing your part to save the planet, click here.